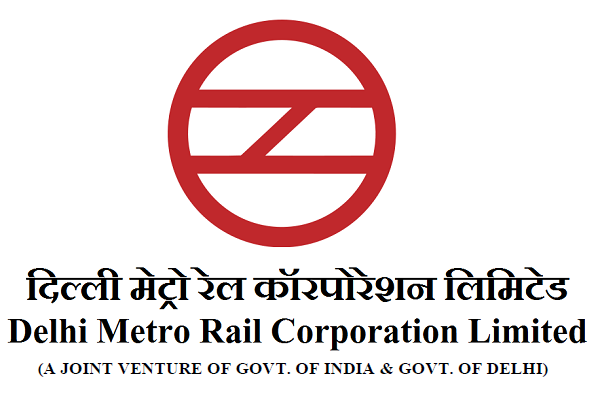 DMRC conducts recruitment for Junior Engineers in fields of Electrical, Electronics, Mechanical and Civil Engineering. Along with Jr. Engineer, Station Controllers, SSA and many more posts are also recruited every year. DMRC conducts their examinations at least once in year for all post. Diploma or Degree in Respective field are the essential qualification for engineering post. i) Written Test (two papers). The written test will consist of two papers ( Paper-I and Paper-II, to be held on the same day at the same center) . Paper I will consist of multiple-choice objective type questions and Paper -II will consist of subjective type questions. Paper-I will consist of multiple-choice objective type questions, on below stated subjects. Paper-II will consist of subjective type questions on Paragraph Writing, Comprehension, Essay and questions on Science &Technology matter, in English Medium to judge the candidate’s comprehension skills & test of English language.